Fisheries Ministry on Tuesday announced the Maldivian government's decision to temporarily halt leasing uninhabited islands. In a statement, the ministry said they will no longer lease islands from the archipelago under the law of lands until further notice. The ministry will not be going forward with leasing out uninhabited islands for agricultural purposes to parties that have already submitted forms for the purpose but with whom contracts have not yet been effected with. 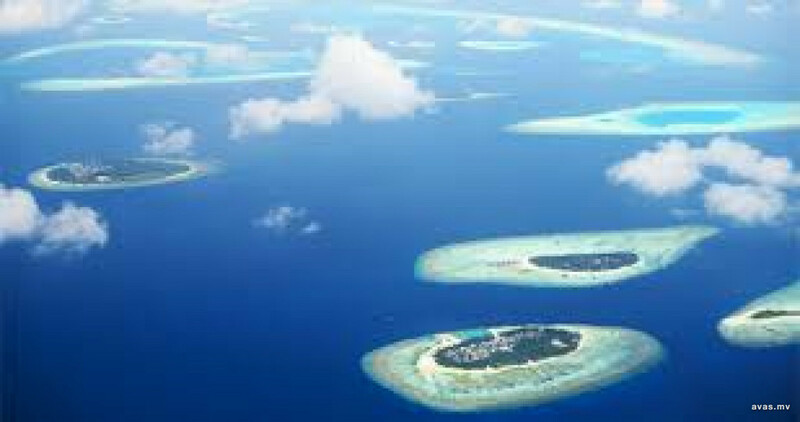 In July last year, Ministry of Fisheries and Agriulture put up 21 uninhabited islands for bid under the 'Varuvaa' scheme, which leases islands for agricultural purposes.